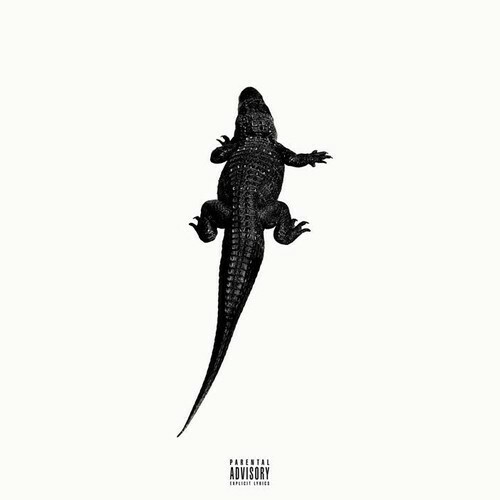 Pusha T leaks this ominous track with Chris Brown providing the hook. My Name Is My Name hits stores October 8th. Hopefully.